The indicator will change to light green and the robot beeps without stop when there happens malfunction during work. The robot will slow down automatically when it detects front obstacles. With strong suction power, the product possesses super cleaning capabilities - even tiny dust on the floor will be thoroughly cleaned. This product is able to automatically adjust its suction power when meeting different floor environments. Not only could it make cleaning more efficient, but also it helps save more power. By pressing only ONE button, you could easily direct the robot! Dust bin could be washed by water. Simply wash dust bin under tap water per use to avoid dust blowing to the air and cause a second pullution. 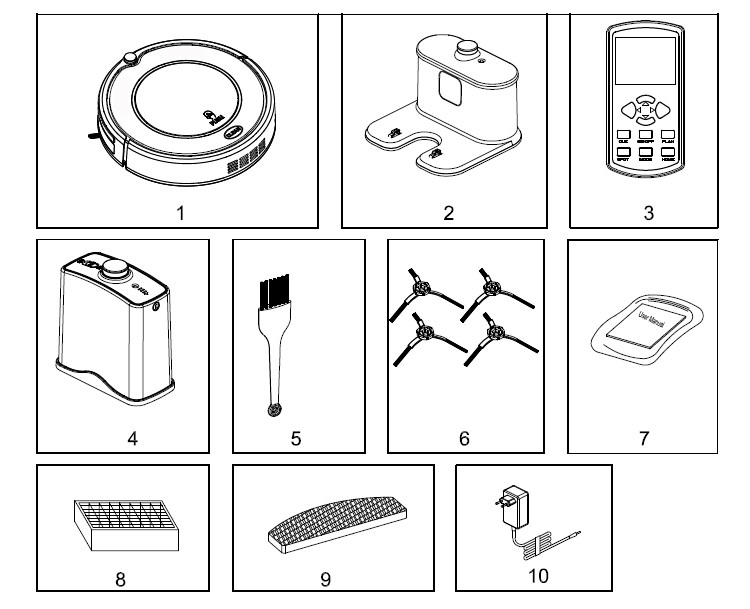 C. With virtual wall,LED touch button, HEPA filter,two side-brushes, remote control and mop. 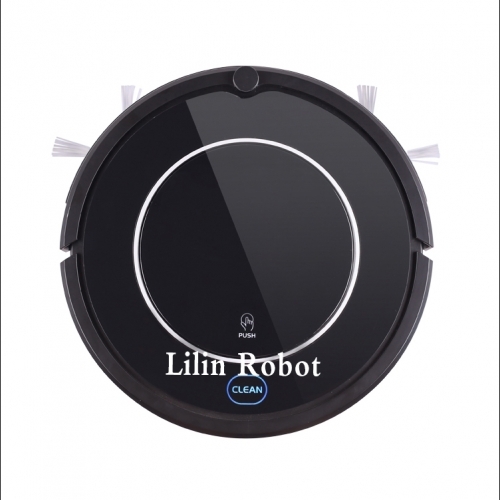 The robot will clean a room automatically and adjust its cleaning mode according to the environment. 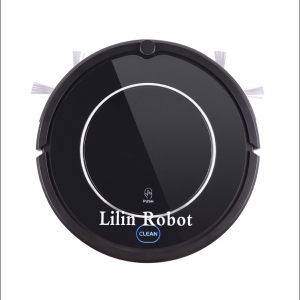 When the robot detects a dirtier area, it will activate spot cleaning mode, which will clean in a spiral way. When the robot detects that it is along the wall, it will activate edge cleaning mode.